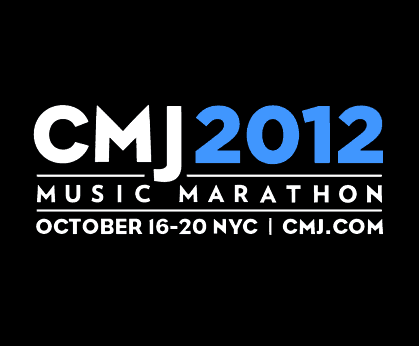 Every year, CMJ Music Marathon lives up to its nerve-wracking name by offering showgoers an array of shows at a huge number of venues across New York City. But unlike some events that follow a similar model, CMJ is still a great place to begin scouting out up-and-coming bands before they make it big. With enough room to stretch their wings and enough competition to want to work hard, bands playing CMJ are forced to put on put on some of their best shows in some of the tiniest spaces. In our complete CMJ guide, we highlight an array of shows, mostly in the pop and electronic realms, and provide easy listening stations for the best ones so you can decide within seconds if a show is right for you.